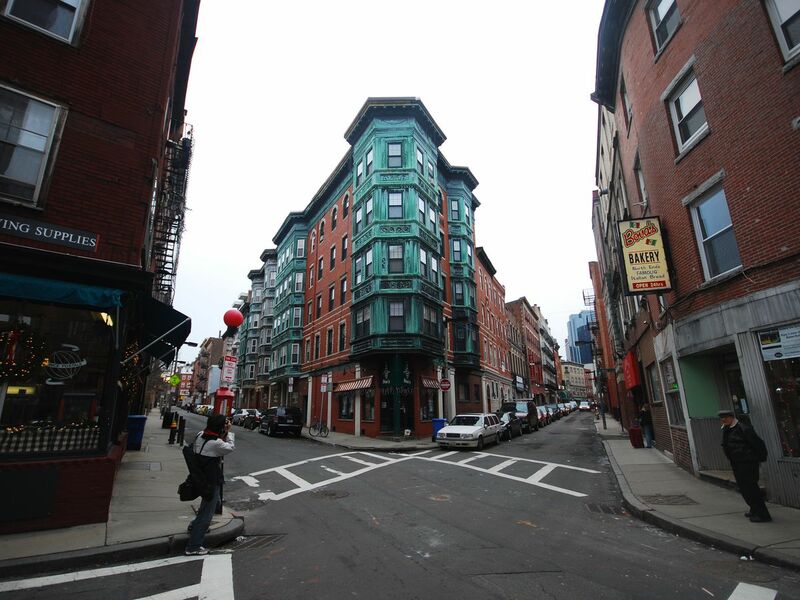 Boston’s North End is traditionally the city’s Italian-American enclave. 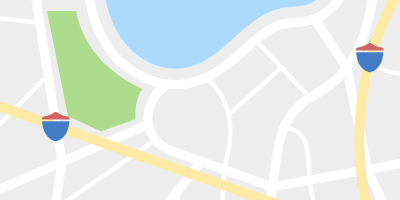 It’s also one of the oldest neighborhoods in the U.S. of A. So the tourist-heavy locale can be a lot to take in. Suppose you don’t have all day? Suppose you want to check out Boston’s most beautiful interiors, too? Or its most iconic buildings? Or its key revolutionary sites? What to do? This! The below map details six must-see North End spots—all of which one can visit in two hours tops. Famed landscape architect Frederick Law Olmsted designed this expanse in the North End, which includes a Little League baseball diamond, a playground, and three bocce courts. 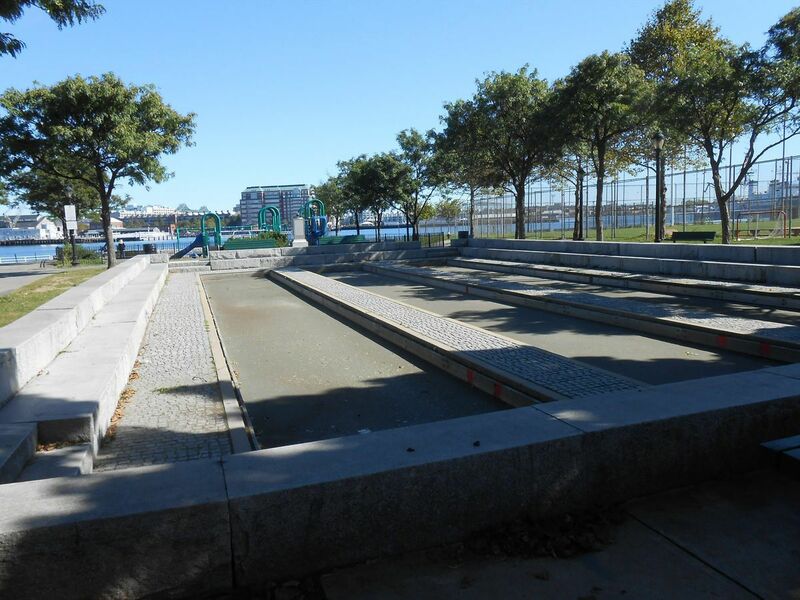 Together with Prince Street Park and the Puopolo athletic area, Langone forms one long expanse of harborside green—and is a perfect cap to a two-hour tour of the neighborhood. The cemetery dates from the late 1650s, and is Boston's second-oldest. 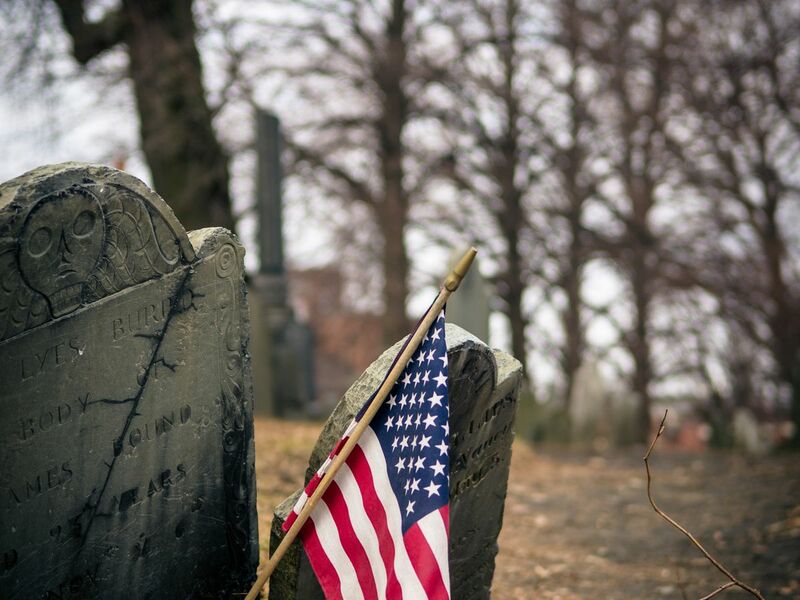 It's the final resting place of thousands of people, including the famed Mather clan of ministers, Old North Church sexton Robert Newman, and African-Americans who lived in the the so-called New Guinea community at the base of Copp's Hill. 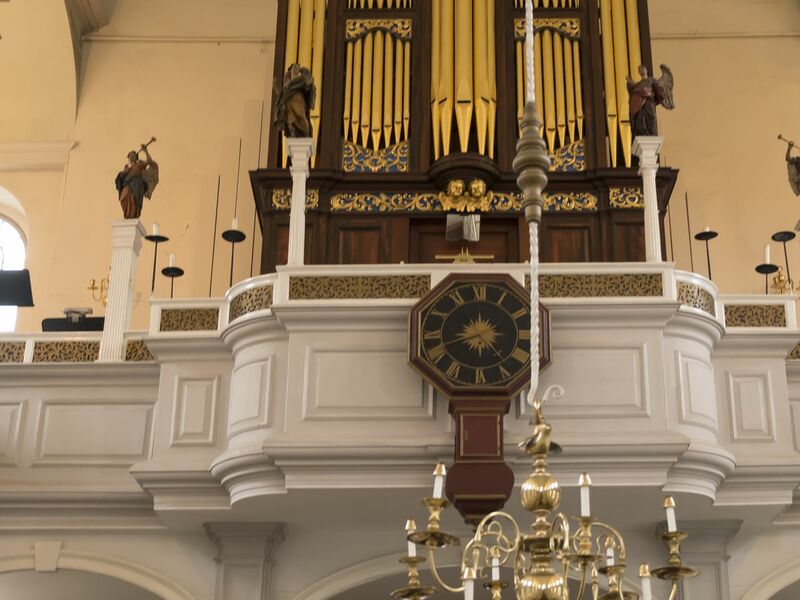 The building dates from the early 1720s and is Boston's oldest church. The real reason most people visit it, however, is that it was from its 191-foot steeple that Paul Revere learned the British were coming by sea, not land. Robert Newman, the church's sexton, provided Revere the two-lantern signal. 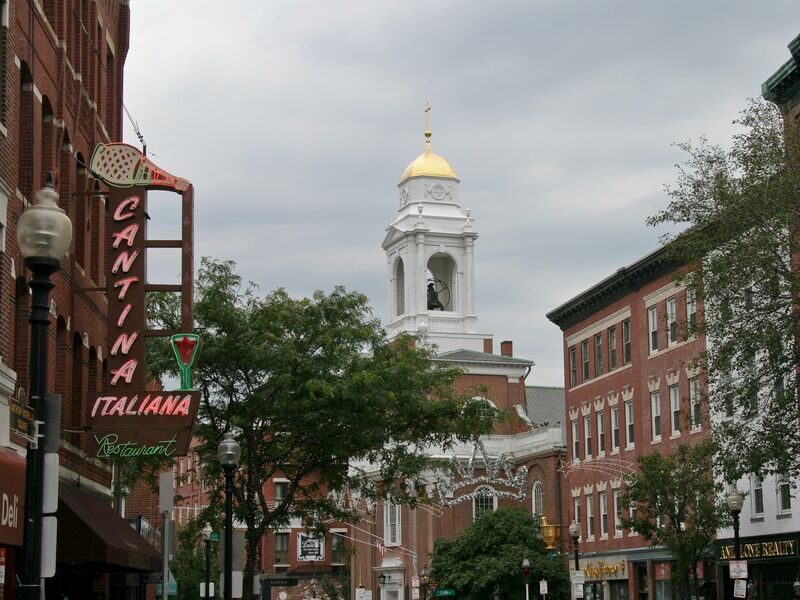 Hanover Street is basically the North End's main street. It is full of Italian restaurants and gelato stands, with specialty and souvenir shops mixed in. Strolling Hanover will easily eat up an hour, but it's worth it. 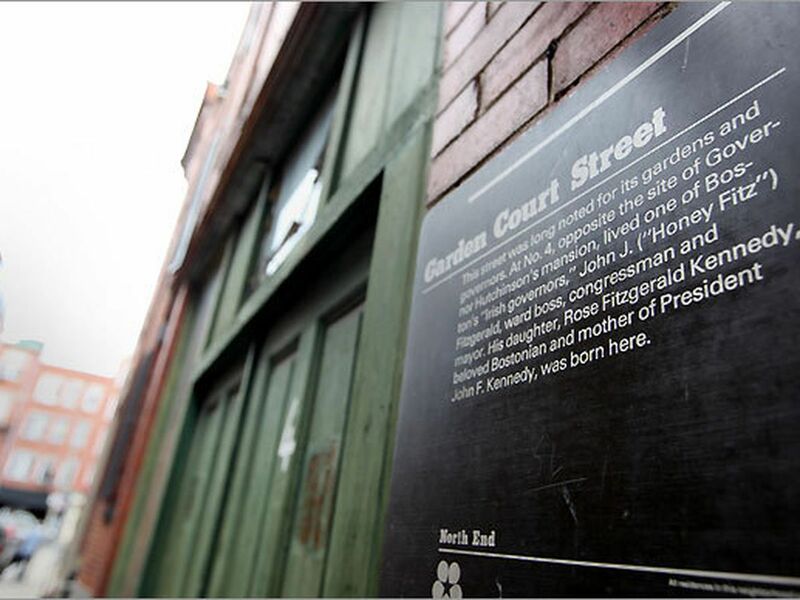 The matriarch of the Kennedy clan was born in 4 Garden Court Street, since demolished, in 1890. The bow-front Greek revival at 6 Garden Court is likely very similar to the earlier building. It's exactly what it sounds like: The one-time house of the revolutionary silversmith famed for his April 1775 midnight ride through the Boston area. 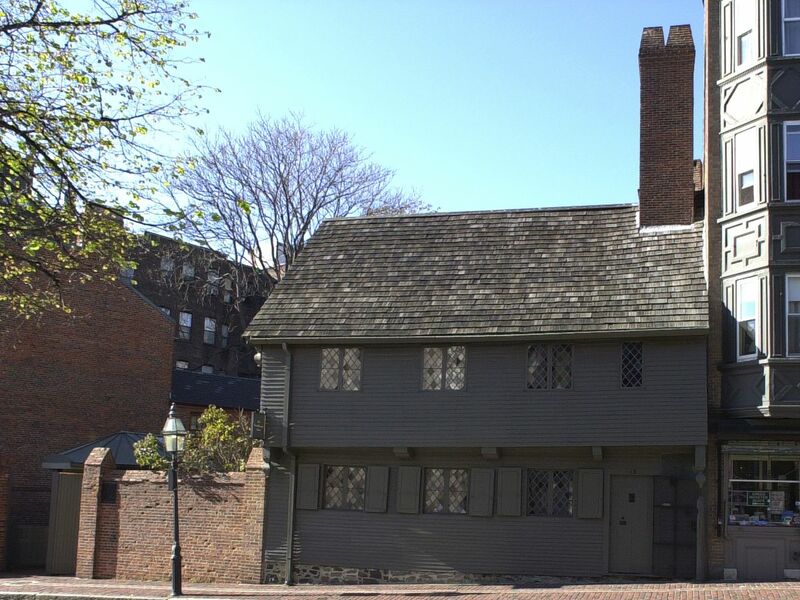 Dating from around 1680 (about 100 years before Revere and family moved in), the timber house is downtown Boston's oldest. There is a museum attached to it.